The spicy noodles come from Korea. Before it reaches the local Korean grocery, the pack of noodles has traveled over 3000 kilometers. That kind of transport mileage contributes a lot of CO2 emissions compared to just eating noodles from local manufacturers. Why would we care? Well, CO2 emissions contribute to climate change which we are currently experiencing. The typhoons have been stronger and droughts have been experienced all over the world. Rising sea levels are also expected which could make The Philippines "smaller" a few decades from now. 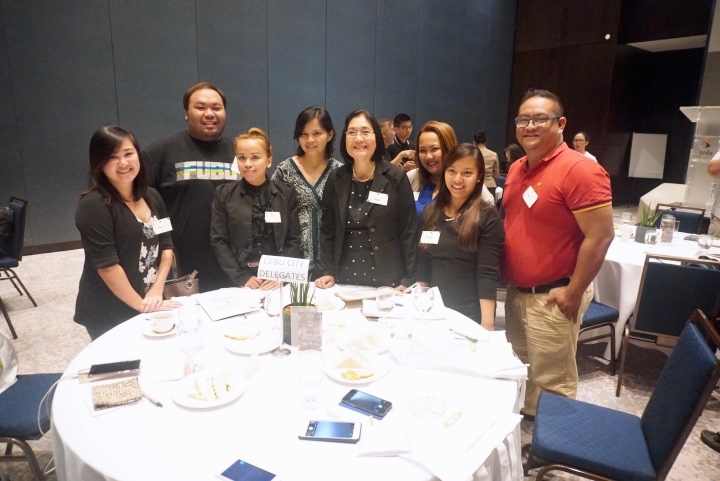 A speaker at the forum told us that The Philippines wastes over 300,000 metric tons of rice every year. Food wastage is one reason why we import rice. I am only talking about rice here but doing the challenge is like promoting food wastage. How many of the challengers were not able to finish the whole serving of spicy noodles? What will they do with the waste? Throw it away? I have no beef really if you bought the noodles to eat it because you are hungry but when you buy food just for a challenge, that is a different story. When you do these type of challenges please be conscious with the amount of wasted food that it can cause. Hunger is still an issue to many Filipinos and we can do our part by not wasting food. The normal reaction for the burning sensation of the tongue is drinking water. Actually, it is not effective and I have seen many use milk. I also saw some guy ate the noodles in the shower because he found it too spicy. 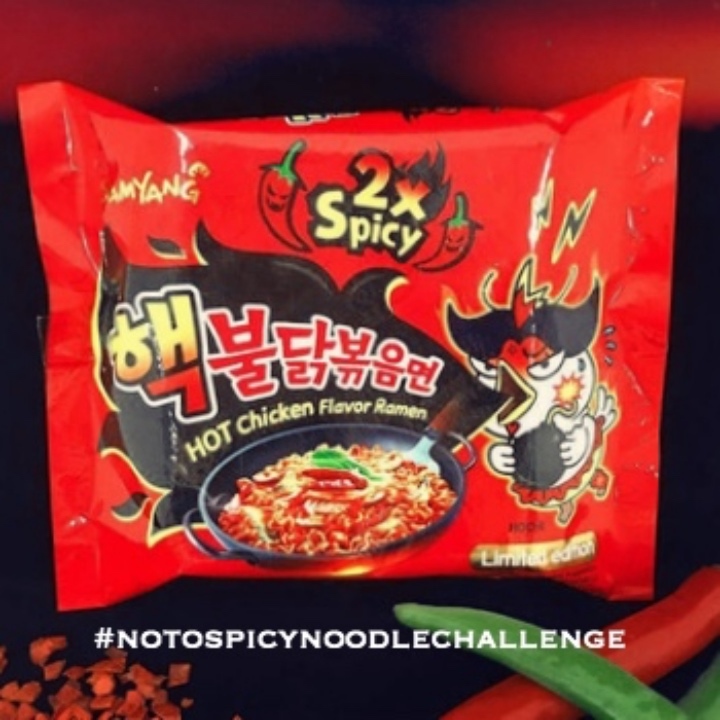 Unknowingly, a lot of the people who took the spicy noodle challenge wasted a lot of water. Sometimes, the more water they waste, the higher the video views were. A challenge that silently promotes water wastage is not good. It might be funny now but there is an impending water crisis that we should address as soon as possible. 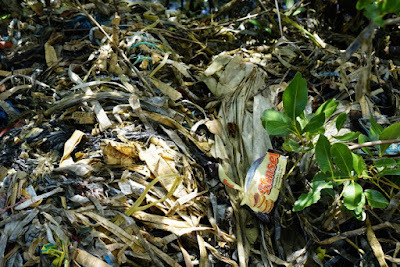 According to Greenpeace, the Philippines is the 3rd worst polluter of oceans mainly because major companies here sell products in single-use sachets made of cheap disposable plastics. The disposable plastic packaging ends up in the mangroves and oceans. Improper disposal of plastic wastes is also a major cause of flooding in cities because it clogs on sewers, drainage, and creeks. The Spicy Noodles are also in plastic packaging. If you ever do the challenge, please dispose of the plastics properly and be mindful of the fact that it could end up as a pollutant. If we are going to use YouTube to promote eating a particular food then there are so many local alternatives to the spicy noodle challenge. 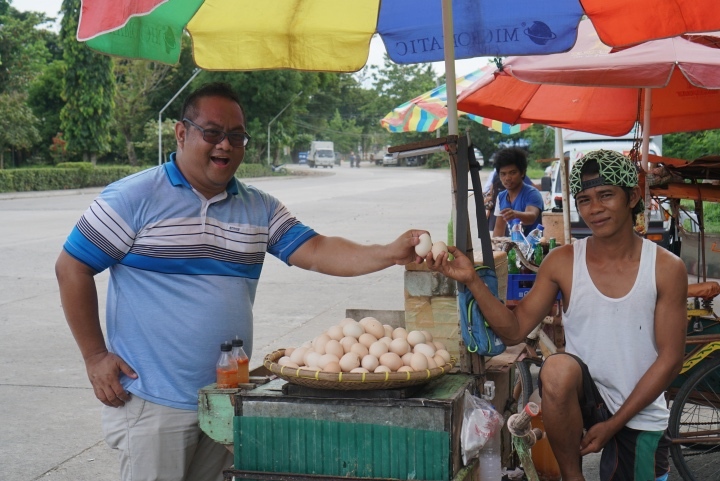 One we can promote local food like balut and other delicacies. For a challenge, we can also promote our offal dishes like chicken heads, pork ears, and pork intestines. 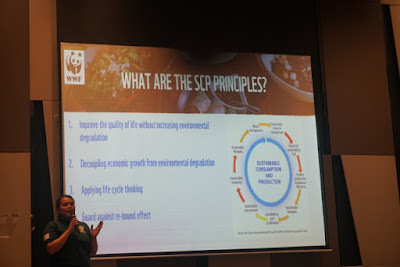 Call me a killjoy but I really felt that the WWF-Philippines Sustainable Diner Program has a lot of merits and there is a need for people to be concerned about food production and food wastage. I really believe that we can do our share by making small changes in what, where, and how we eat. The one-day forum gave me a lot of realizations. I was surprised that the German government is funding this campaign and there was support from the present administration. 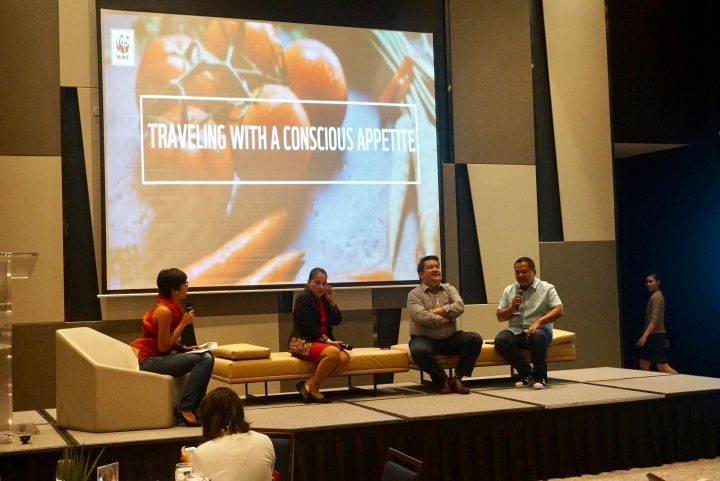 The Department of Agriculture and Department of Tourism each presented programs that the Duterte administration has been doing in line with the sustainable consumption and production of food. There were panel discussions that talked about "Traveling with a Conscious Appetite" and "Promoting Renewable Food Cycle". It was inspiring to listen to some people who are really pushing for a better world. The discussions made realize that there so much that we can do to promote the better way of choosing what and where to eat as well as being mindful about where the waste will go. WWF-Philippines also explained the whole program and the goals that it tries to attain. 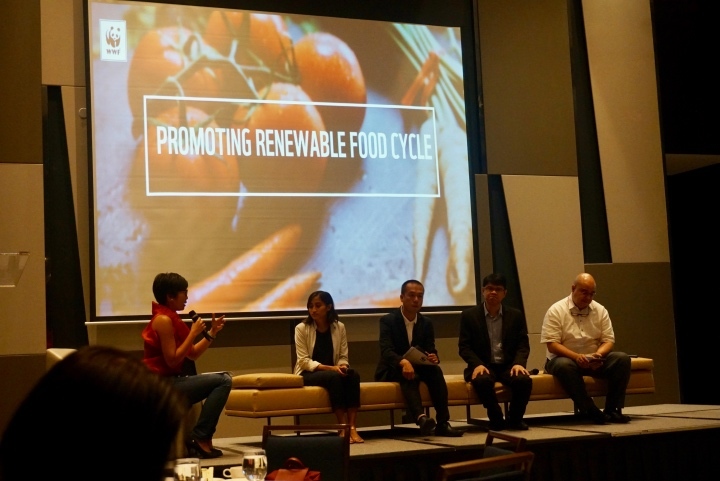 For me, the one-day forum was not enough to give me the sense of urgency to make changes in my personal food consumption. I think the government can really help spread the word about this program via traditional and social media and how to connect our present practices to climate change and pollution. 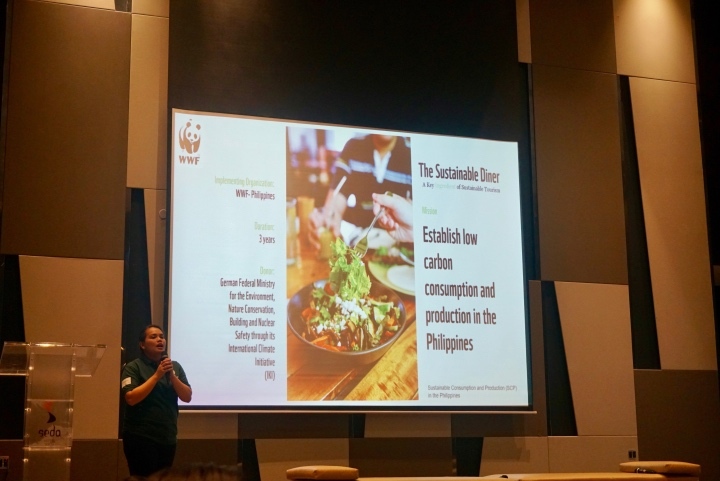 I really believe that WWF-Philippines is fighting a hard battle to promote this lifestyle change but I will be one with them in promoting the values of sustainable dining. 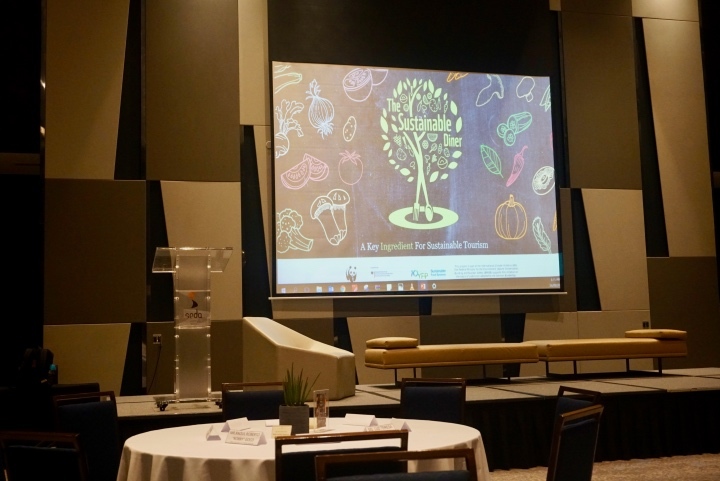 The program will have 3 pilot areas: Quezon City, Tagaytay City, and Cebu City. 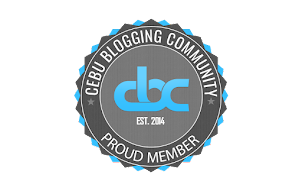 Since I am based in Cebu, I will do a series of posts relating to this topic with the intention of making Cebuanos and my readers aware of the benefits in following the principles of #TheSustainableDiner. 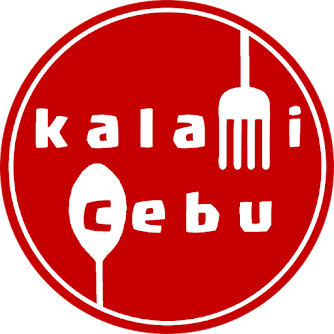 From now on, many posts from this blog will be devoted to promoting local food, slow food, and mindful dining. 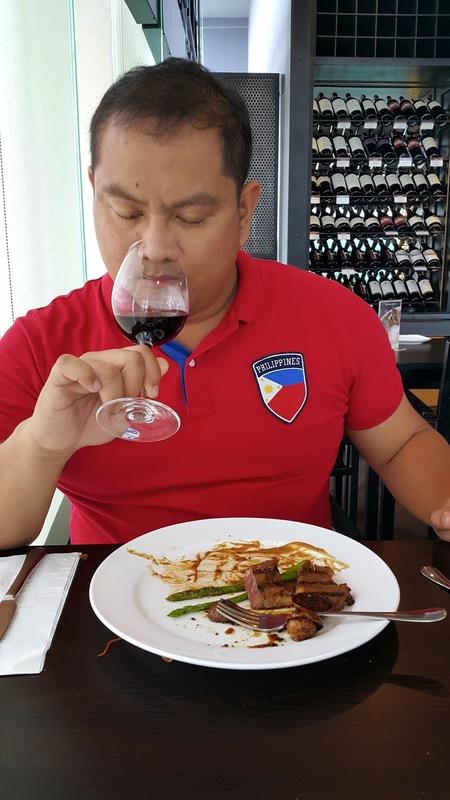 If you have any comments and other insights about #TheSustainableDiner, let me know by making a comment or sending me an email at calolano911@gmail.com.